Panic! 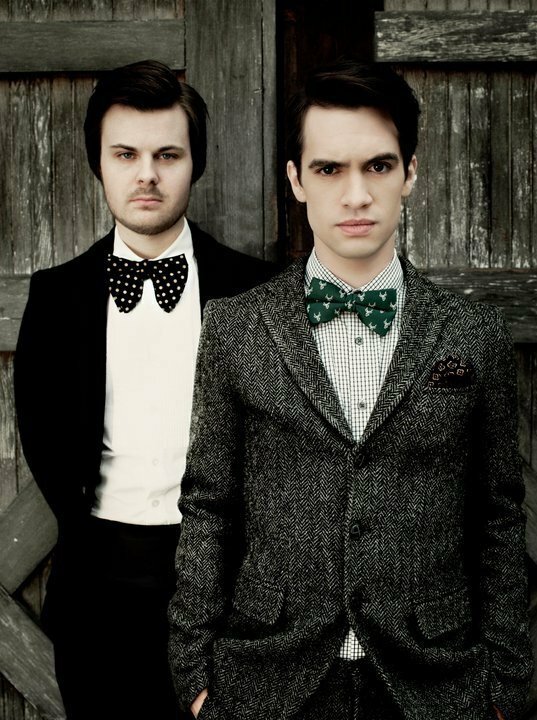 At The Disco have announced that “Let’s Kill Tonight” will be their next single off of Vices & Virtues. 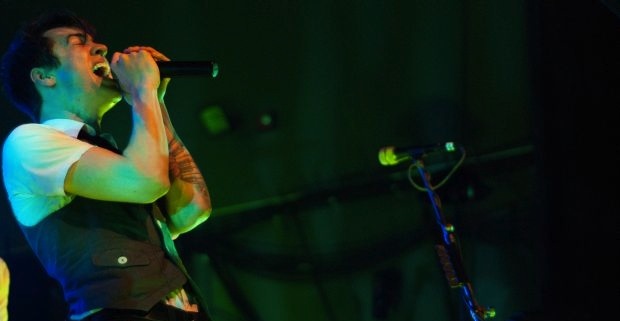 The song is scheduled to release August 29th before their performance at Reading and Leeds festivals. 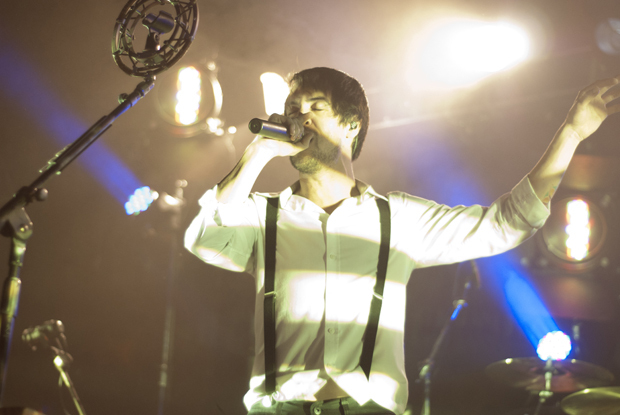 You can you hear the first live version of the song below. 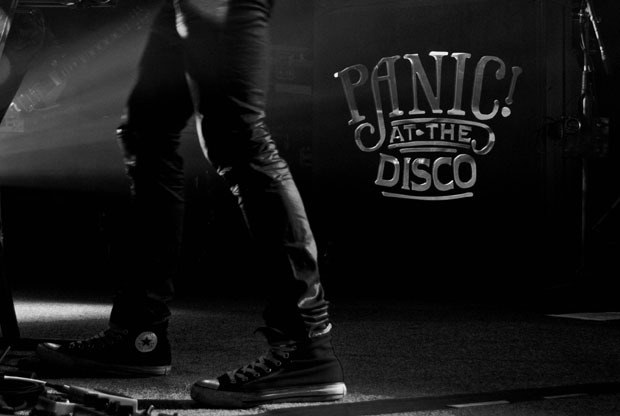 Closing our coverage of Panic! 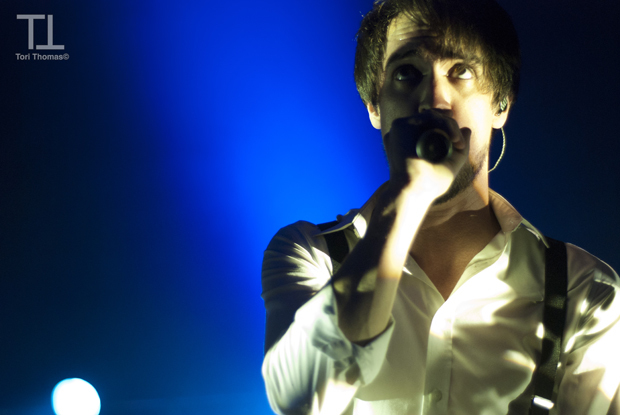 The Disco’s “Vices & Virtues” tour, we have one final photo set to unveil. 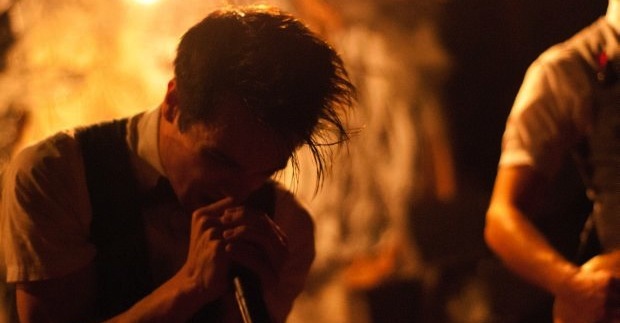 Click through now to see photos of Funeral Party, fun., and Panic! performing in front of thousands in Columnbus, Ohio!